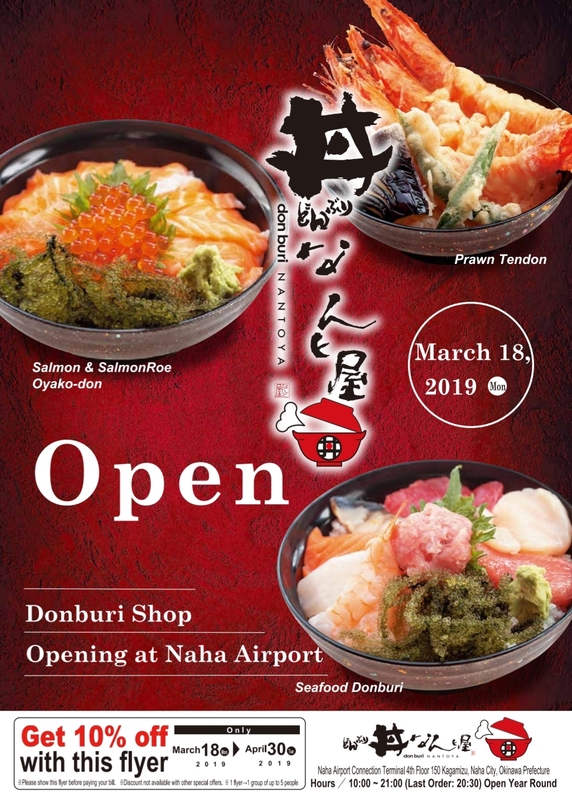 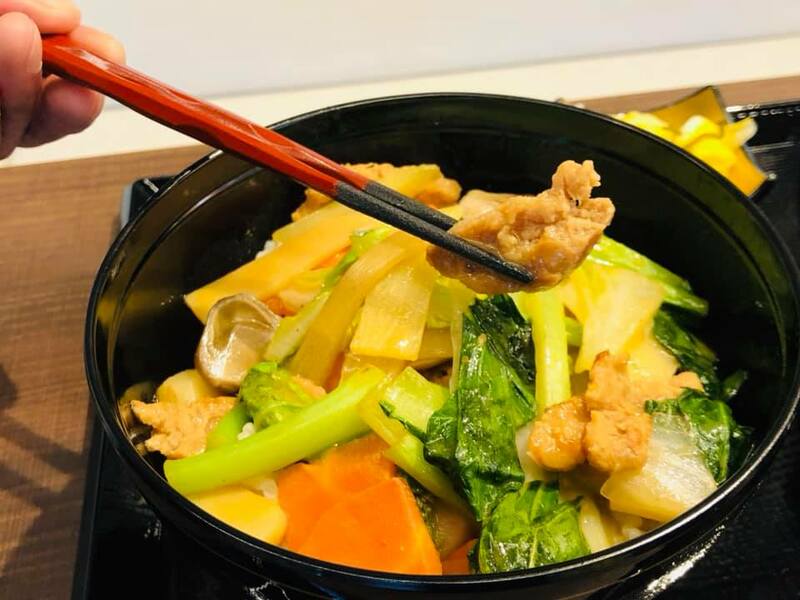 Muslim Friendly Restaurant ”Donburi Nantoya" opens at Naha Airport (Okinawa), The Entrance of Exotic Sightseeing Area in Japan! 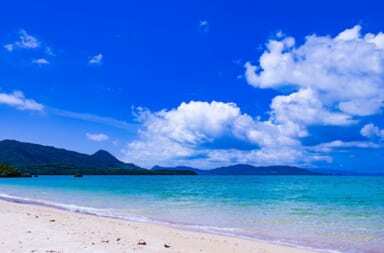 Okinawa has been known as a popular resort area in Japan. 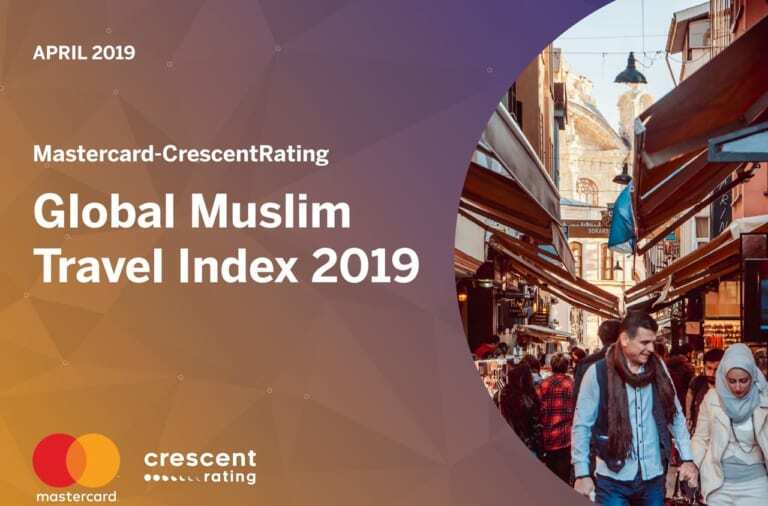 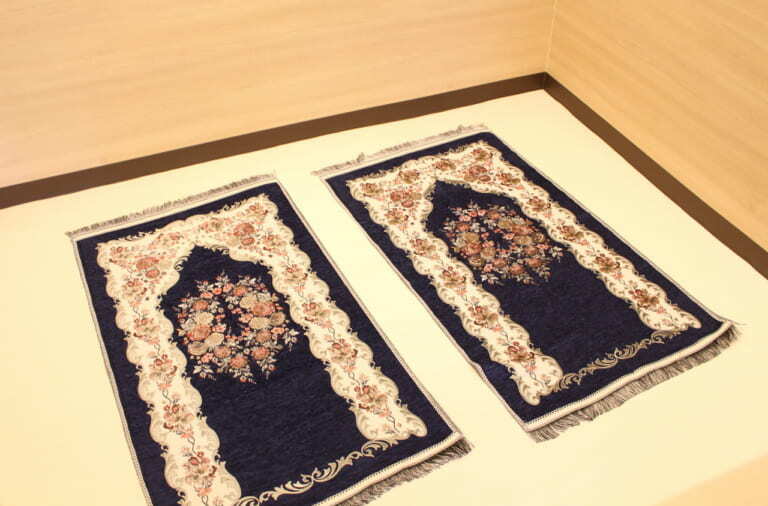 In these recent years, number of Muslim tourists increase in visiting Okinawa. 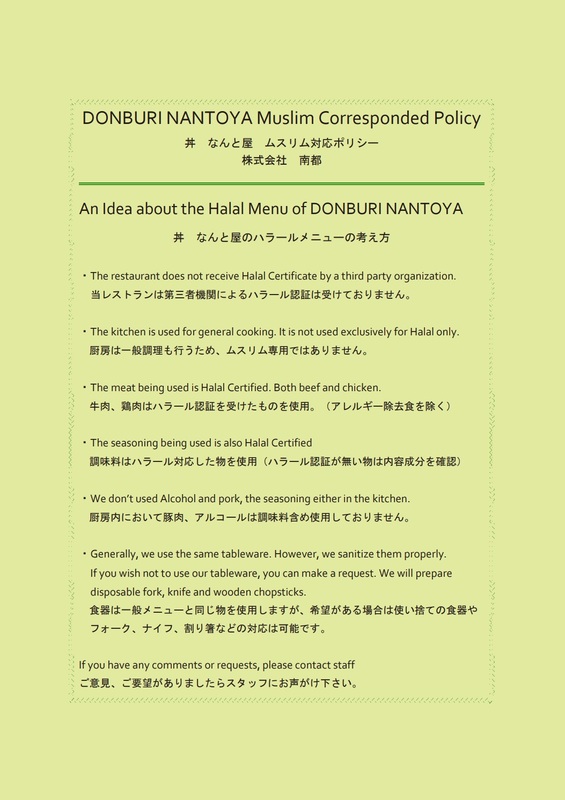 On this regard, a Muslim friendly restaurant “Donburi Nantoya” open at the entrance of that popular resort Okinawa, Naha Airport! 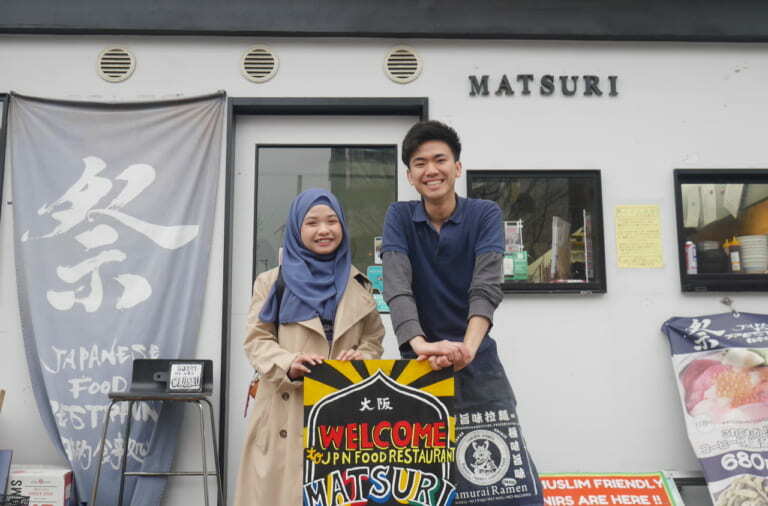 At the first glance, you may see it as common restaurant, but in fact, they are using all halal ingredients and seasonings. 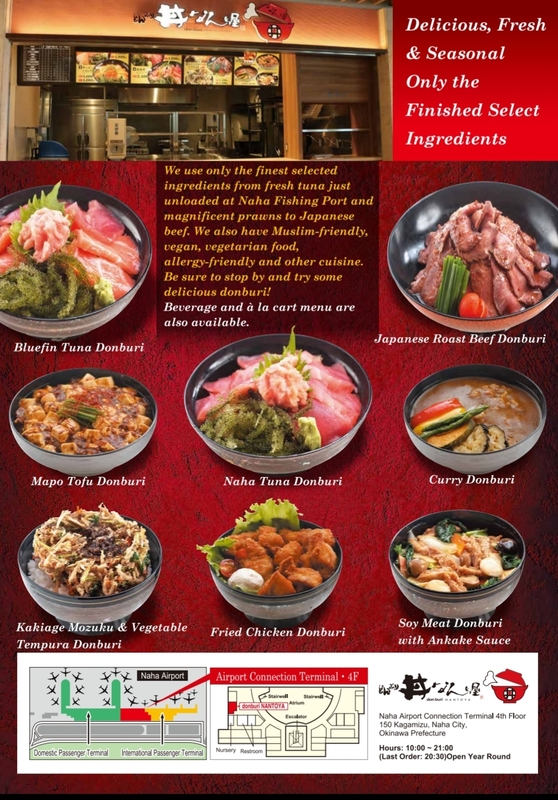 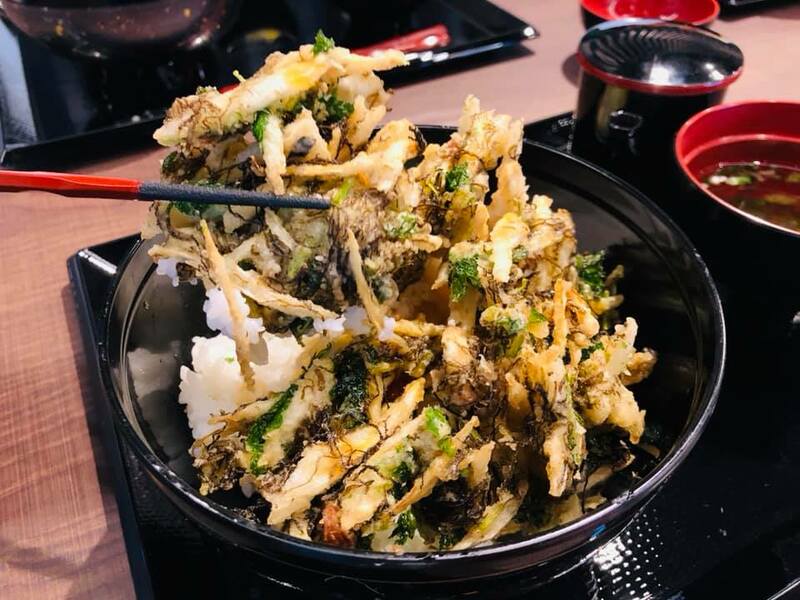 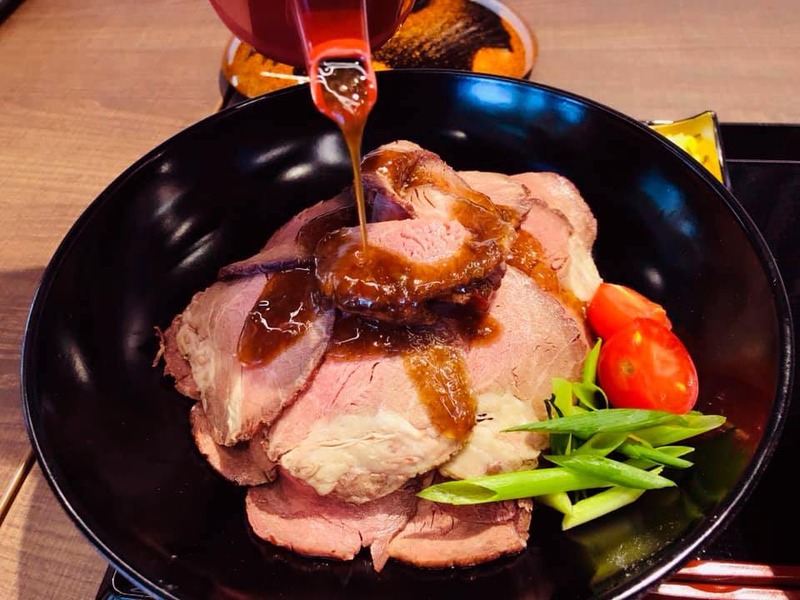 Their halal donburi roast beef (using Japan domestic beef) and splendid large shrimp tendon are the most recommended! 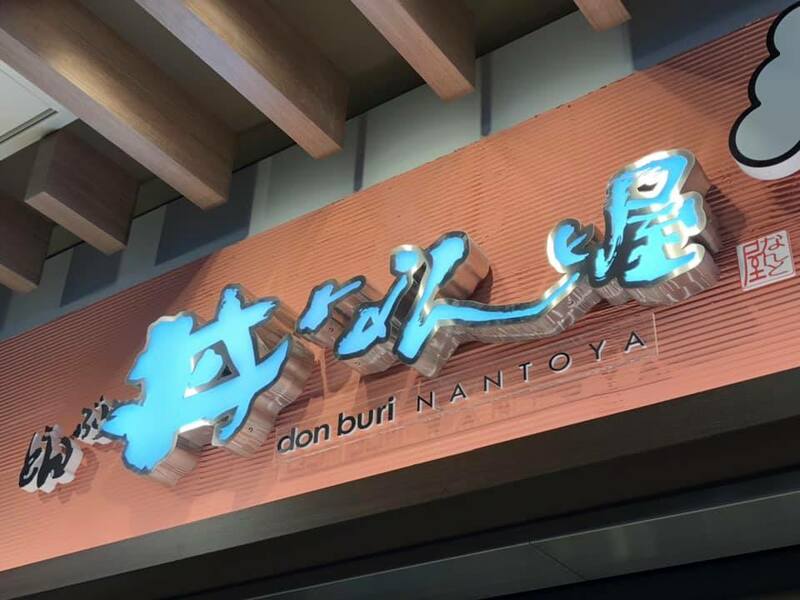 If you happen to visit Okinawa, so Donburi Nantoya is a must visit. 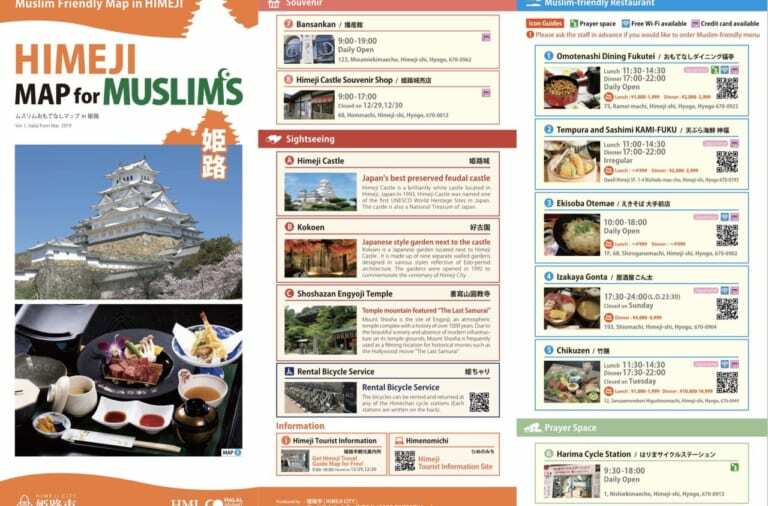 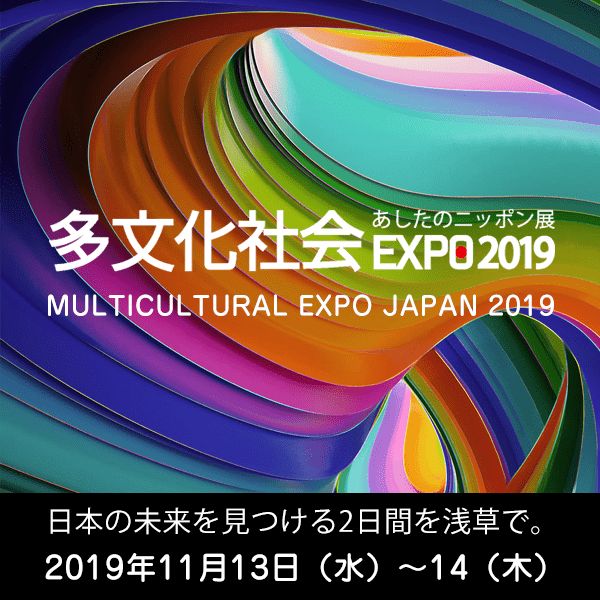 “Tokyo Map for Muslims” has been updated! 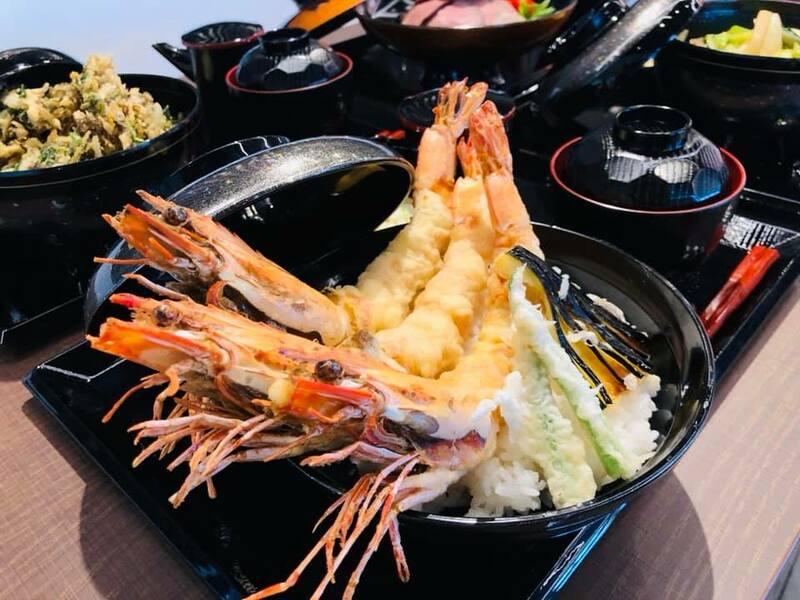 Okinawa Popular Tourist Destination, Shurijo Castle Park and Ocean Expo Park (Where Churaumi Aquarium Exists!) 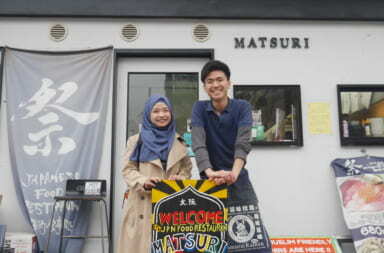 Started Muslim Friendly Menu!